Granite Tiles are soundproof ceiling tiles that drop into an existing ceiling tile grid system, cut to a 2’x4’ or a 2’x2’ panel dimension. 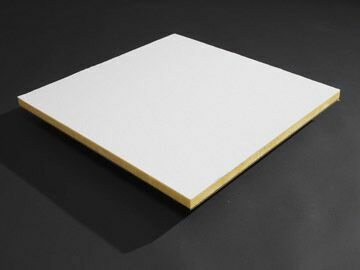 Each tile has a membrane of dB-Bloc layered within making soundproofing an existing ceiling effortless. The density of the ceiling tile gives it the ability to combat sound bleed in and out of a room through a drop-grid ceiling tile system. These are soundproof ceiling tiles that look great, control the echoes within the room, and combat the sound bleed through the ceiling. 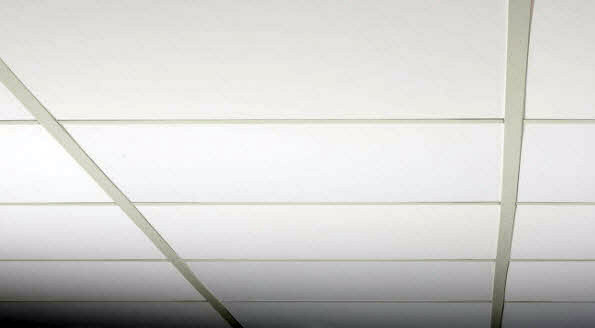 Standard commercial grade ceiling tiles are light weight and do not block sound bleed into or out of the room through the ceiling. For combating sound bleed from upstairs, or through an open plenum space between adjoining rooms you need soundproof ceiling tiles. By upgrading to Granite Tiles you will receive premium sound protection by placing a sound barrier cap over the room. The Granite Tiles have a white nubby face finish and an aluminized mylar foil adhered to its backside. Granite Tiles are priced at the rate of $40 per 2’x2′ panel or $60 per 2’x4′ panel. They can be ordered by phone at 1-800-638-9355 or purchased online using the link to the left. 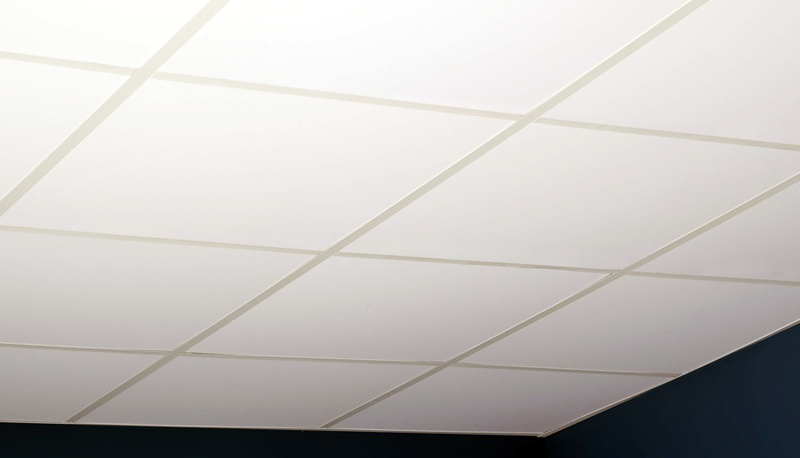 It is important to note that treatments with soundproof ceiling tiles need 100% coverage in order to minimize leakage points that would otherwise combine to decay your sound values back. Your Granite Tiles should cover the full expanse of your ceiling in order to properly sound insulate the room. For custom cuts around perimeter edges of the room, a utility knife can cut the panel to fit. If your starting point is an existing finished ceiling tile system, you do not need to replace your tiles with our Granite Tiles. Instead, we offer the popular alternative to soundproofing your ceiling using Ceiling Caps. 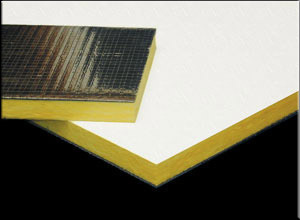 These are sound barrier insulation plates that simply “rest” atop your existing ceiling tiles to offer the same level of density and sound protection that you would get with our Granite Tiles, and the Ceiling Caps are less expensive. So if you already have a nice looking ceiling tile system, order up the Ceiling Caps to deliver the sound protection you are seeking. 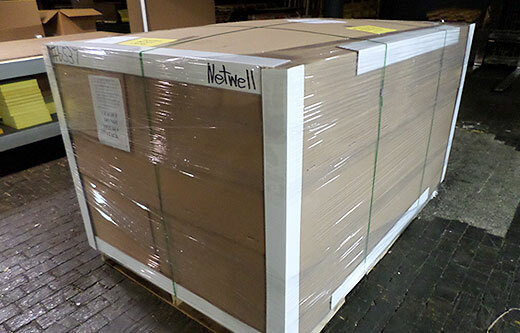 Granite Tiles will be packaged, boxed and shipped to your job site on a pallet to be delivered by common carrier. If you have special arrangements for accepting deliveries at your location, be sure to let our help desk know. Average production time is 3 weeks. Start Here. 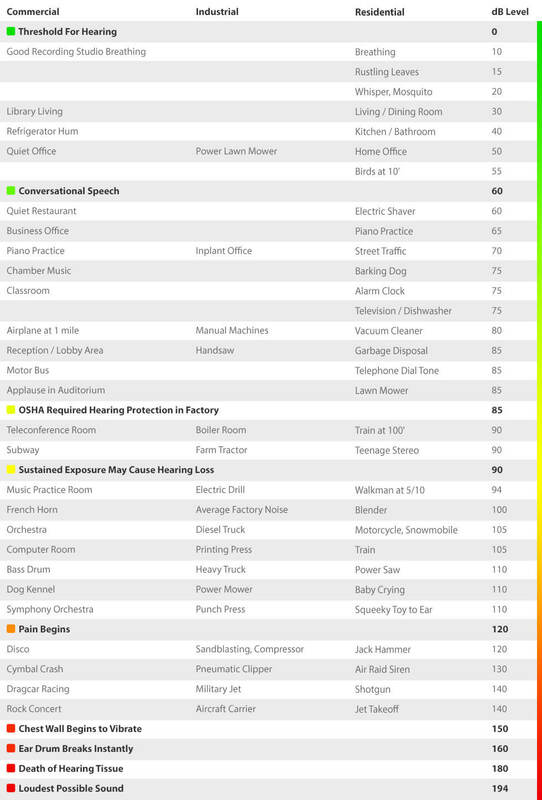 Get Your Free Room Analysis. The starting point with most every new soundproofing project we undertake. This innovative tool is designed to define the quantities involved in your project and quote the treatment back for you. 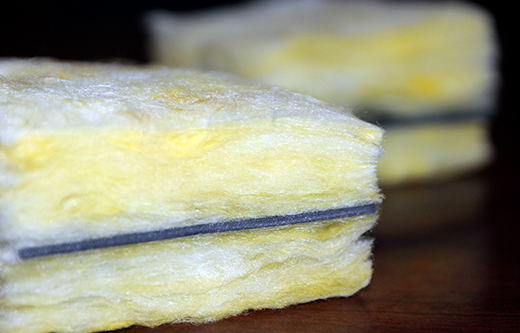 This form helps you to submit the size of your project so that we can quote accurate numbers back for your upcoming soundproofing treatment. Please submit. For questions call to 1-800-638-9355. Thanks! NetWell prides itself on being a teaching website. Yes, our goal is to help you solve your noise issues, but just as important is to help you understand how to do it, and do so cost effectively. The support tools below are built for you to help you better understand the art of sound control. We look forward to working with you, and delivering back a more user-friendly space.